NOW VACANT - SELLER SAYS SELL! 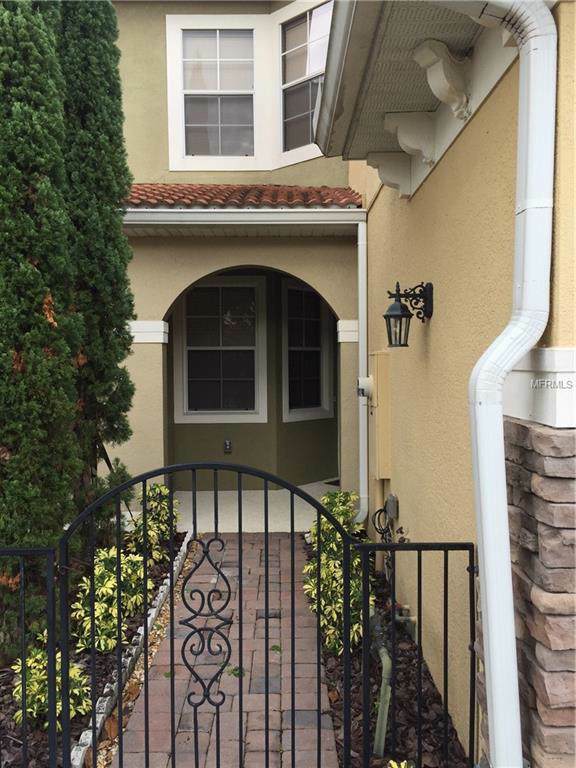 Stunning 3 Bedroom 2.5 Bath Townhome with a 1 Car Garage in the Gated Upscale Terracina Community. This European-style unit features an exquisite exterior finish, boasting pavered driveway & bright exterior. The interior features an open floor plan bright with natural light, spacious & completely upgraded with new flooring, fixtures & faucets. Kitchen features granite counter tops. Bedrooms have walk-in closets! High end GE Washer & Dryer Included. Large Screened Porch. Community features clubhouse, pool, and beautiful lake views. 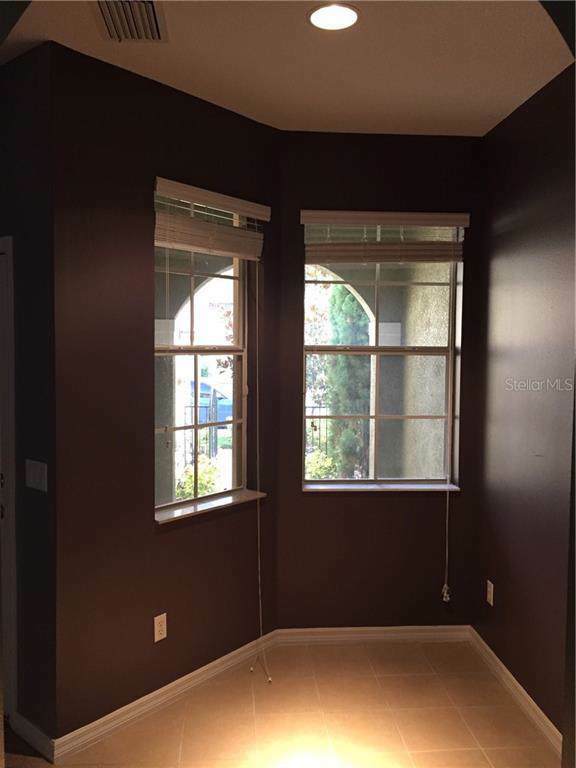 Kitchen, Family, Living, Dining, & Powder Bath Downstairs All bedrooms upstairs. Minutes From: Lake Mary's Corporate District (AAA Drive etc) Colonial Town Center Center Seminole & Altamonte Malls .5 Mi from I4 1 Mi from 417 20 Mins from Downtown Orlando 30 mins from Daytona Beach 35 Mins from New Smyrna Beach 40 Mins from Downtown Disney, Seaworld, Universal Studios. 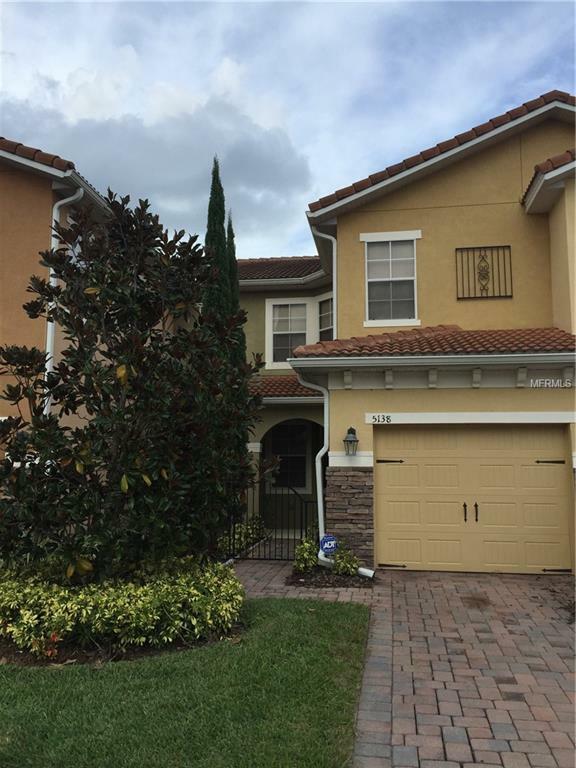 Additional Lease Restrictions Buyer Responsible To Verify All Info With Hoa! 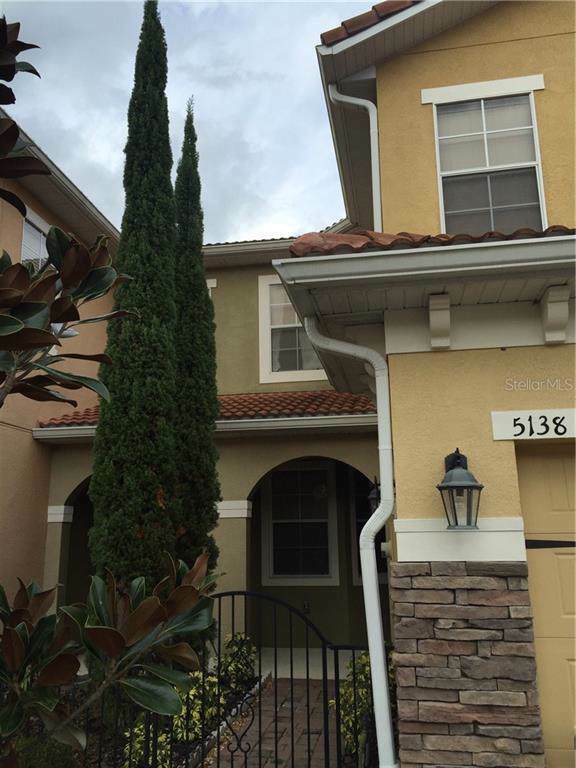 Pet Restrictions Buyer Responsible To Verify All Info With Hoa!